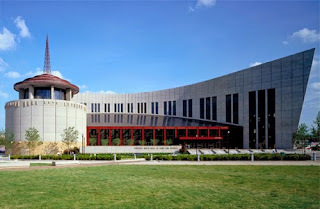 The Country Music Hall of Fame has updated their listing. A number of artist's slated to only sign during a songwriter session will be open to all. Click here for the full listing as of 5/10/2016.